We are down to the quarterfinals at the Australian Open and they will be played on Tuesday and Wednesday. The lineup features a nice mix of top four seeds (Novak Djokovic and Rafael Nadal) and young upstarts (Stefanos Tsitsipas and Frances Tiafoe). Ricky previews the action and make his predictions. Tiafoe is coming up with hands down the best tennis of his career and he is doing it at just the right time–in the season’s first Grand Slam. 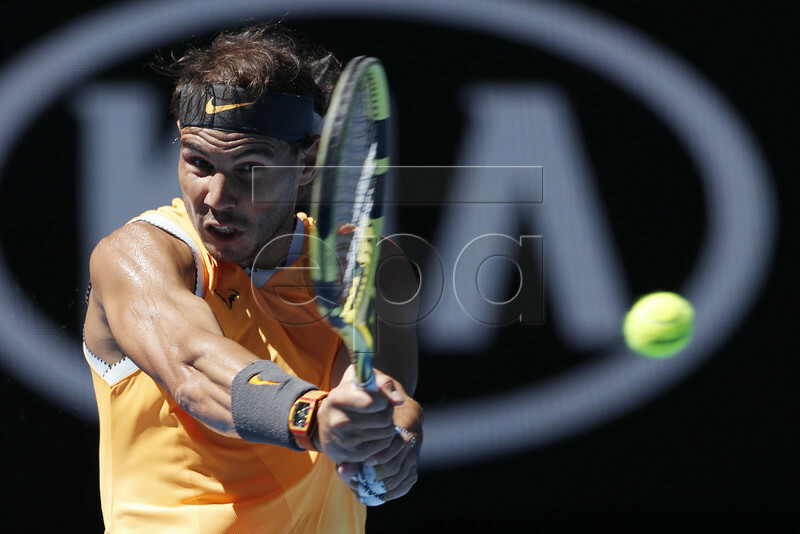 The 21-year-old American seems to like the big stage, but Nadal in Rod Laver Arena is most likely out of his league. Although Tiafoe has the weapons to challenge the Spaniard, he is coming off a five-setter against Andreas Seppi and a tough four-setter against Grigor Dimitrov. He is mentally and physically fried. Nadal in 3. I had Bautista Agut in the quarterfinals when the tournament started. This is where I figured the run would end, but now he gets Tsitsipas instead of Roger Federer (against whom the Spaniard is hopeless). RBA’s borderline miracle run through the tournament will leave him low on energy, but Tsitsipas has endured four difficult four-setters and his emotional reserves also have to be on low following his stunner over Federer. RBA will be too consistent and too tough en route to another gutsy win. 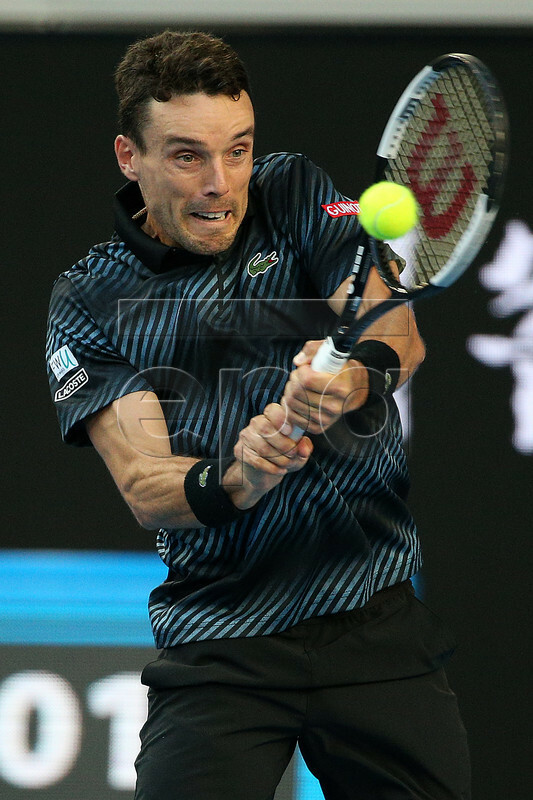 Bautista Agut in 5. Djokovic vs. Pablo Carreno Busta wouldn’t have been good, but it still would have been better than this. Some points will be entertaining, but for the most part this is one of the least interesting matchups in all of tennis. Djokovic is dominating the head-to-head series 15-2 and has won 14 in row at Nishikori’s expense. Throw in the fact that the world No. 9 has already played a trio of five-setters–including an absolute battle against Carreno Busta on Monday–and this has all the makings of (mostly) one-way traffic. Djokovic in 4. No one has been more impressive than Raonic this fortnight in terms of overall body of work. Nick Kyrgios? Gone with ease. Stan Wawrinka? A tough one, but check. Pierre-Hugues Hebert? Totally routine. Alexander Zverev? Straight-setter that included an improbable breadstick. Pouille has done well to emerge from a slump to reach the quarters, but this is where his favorable draw ends. Raonic will roll. Raonic in 3.